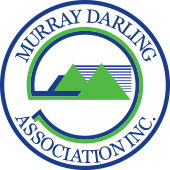 The Murray Darling Association is a membership-based peak representative organisation representing local government and the communities we serve across the Murray-Darling Basin since 1944. 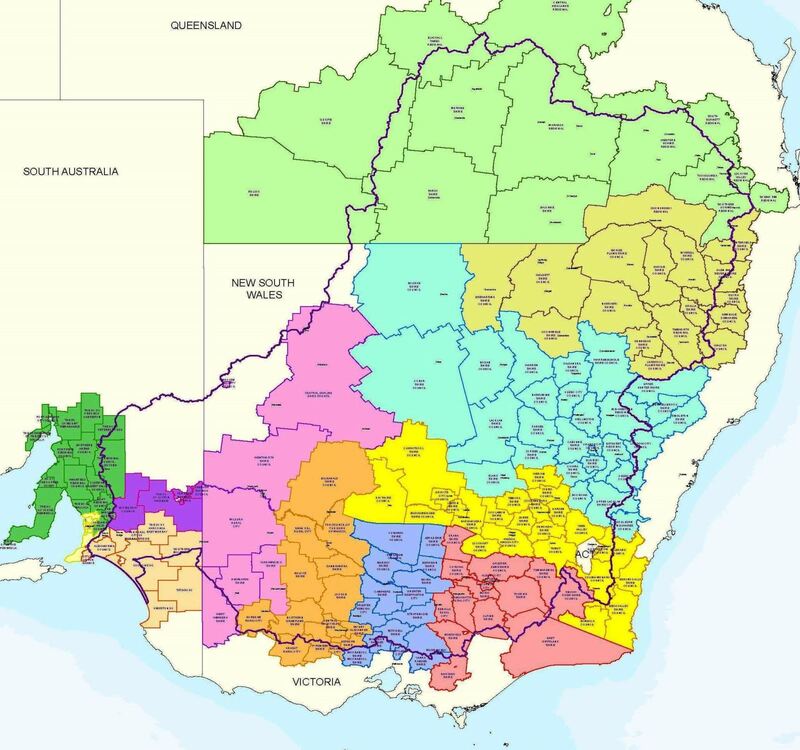 As the third level of government in Australia, and the one most directly connected to community, local government has a valuable contribution to make in the processes, community consultation, and the formulation of decisions made and taken in the continuing implementation of the Basin Plan. This is enhanced beyond measure when local government is working together Basin wide. Built on a strong foundation of good governance, we work with and for member councils, in collaboration with state based local government associations (LGA SA, MAV, LGA NSW and LGAQ), Regional Organisations of Councils, Joint Organisations and other local government affiliations. The MDA provides our members with the means and opportunity to actively participate in informing water policy, and provides state and Federal governments, the MDBA and other aagencies with an opportunity to access community consultation and perspectives via a comprehensive community network coverage. 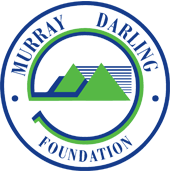 For more information on becoming a member please contact our Echuca office: admin@mda.asn.au or phone (03) 5480 3805.